New Year’s Camp was a big hit all around. Campers and staff enjoyed our traditional camp programs as well as some special New Year’s Camp activities. Archery, Canoeing, GEEP, and art merged classic summer camp with the winter time fun. Our campers also enjoyed our ropes course, with a lot of time on Low Ropes. Some campers even attempted the Wall for the first time with the help and support of everyone. High ropes was a blast, as always, and later in the week we had some first time Tower climbers. One of the highlights was Footprints. Since we were in the Christmas season, we sang Christmas songs, played reindeer games, and wrote letters to residents of Still Hopes Retirement Community. After dinner on New Year’s Eve, we had a beautiful candlelit Eucharist in the Chapel of the Transfiguration. We had some fun surprises for our New Year’s campers! 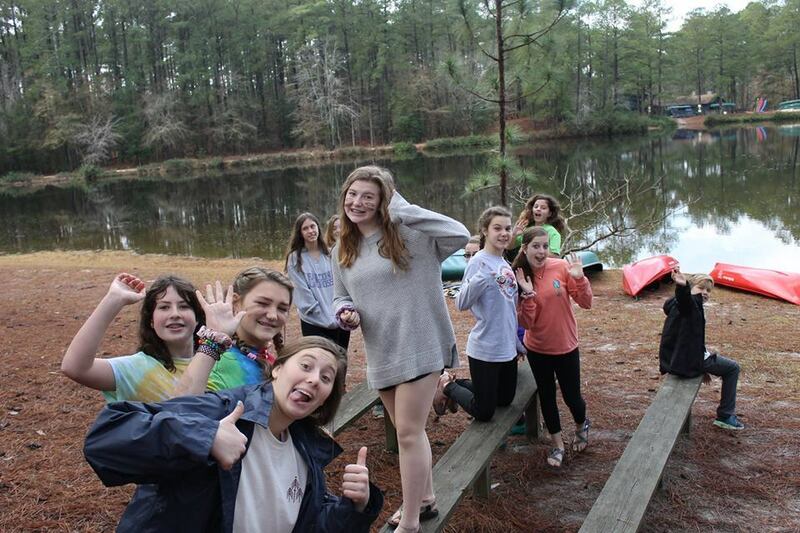 They got to participate in some of their favorite campfire skits, take some of the pictures that we uploaded to Facebook, and we had a few special summer camp staff visitors to add to the fun. Since our lakes were too cold to go swimming in, we had a free choice period after rest period every day. Options included adventuring around camp, painting landscapes, thundergun, and reading by the fireplace. Campers were allowed to pick their activity from the available ones each day, so some went adventuring the whole time, while others chose to mix and match all week. Throughout the week we had many exciting and brand-new night activities planned. Capture the flag is always great, but we added a few twists. Flags were hidden on the two sides of our Conference Center, and each team had to be sneaky to find and return the opposing flag to their home base. Trivia (with fabulous prizes for the winners) was the second night, with categories about Sports, Movies, Music, and Camp Staff. For flashlight tag, we were split into two teams and played in the dark on our Camp side. The goal was to either freeze the entire opposing team or collect all the flashlights in the game. The big finale was our New Year’s Eve Ball where we danced and sang karaoke. We had snacks, punch, and a chocolate fountain to go along with all the dancing and singing. We had a movie playing and a campfire for campers to choose between. To finish the night, we had a fireworks show and our final Shalom circle. We all cannot wait for everyone to join us for our next New Year’s Camp! Come and let US thank YOU! 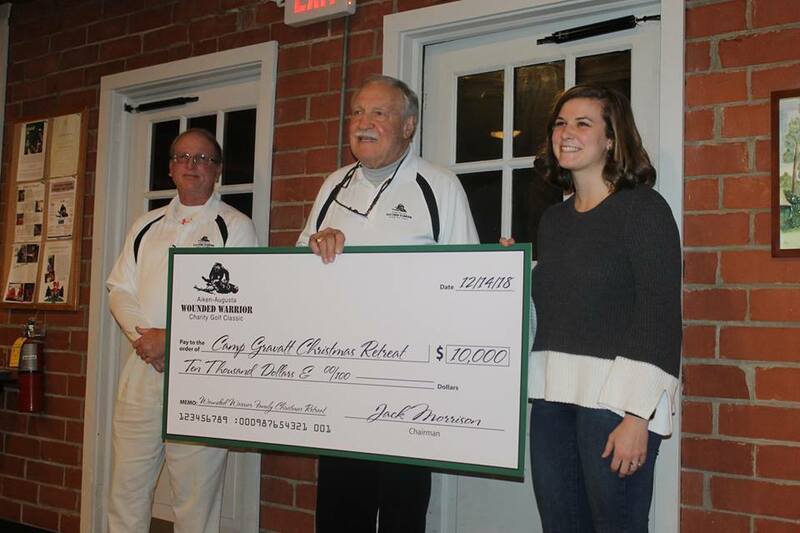 Join us for the 2019 Friends of Gravatt Oyster Roast at Gravatt to say 'thank you' to the people who help make Gravatt a success each and every year: our donors and volunteers! The evening will be filled with great food (oysters, low country boil, and campfire s'mores), time spent with old and new friends, and fun in your favorite place as we gear up for another fantastic year of outdoor ministry! The event is FREE for all Friends of Gravatt members, Shalom Circle members, major volunteers/donors/partners. If you would like to attend, but aren't a donor, we ask that you become a Friend of Gravatt at the $50 level. Join us as we "slide into summer 2019!" A place to show gratitude to faithful supporters and acknowledge current need. 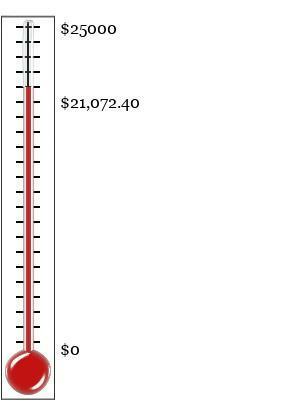 Deeds: We want to extend a huge thank you to all who donated to support our Christmas Retreat for Military Families, especially our presenting sponsors, the Aiken-Augusta Wounded Warrior Charity Golf Classic. With the help from all of our donors/sponsors, we were able to put on a weekend for our military families that they will never forget. What a wonderful way to punctuate our year, by showing gratitude to the men and women (and their families) who fight for our country each and every day. Needs: Because of the unbelievable support we receive from our Gravatt families, all of our needs are well-met at this time. What we NEED, is to thank YOU! We NEED you to come to the Oyster Roast on January 19, 2019! 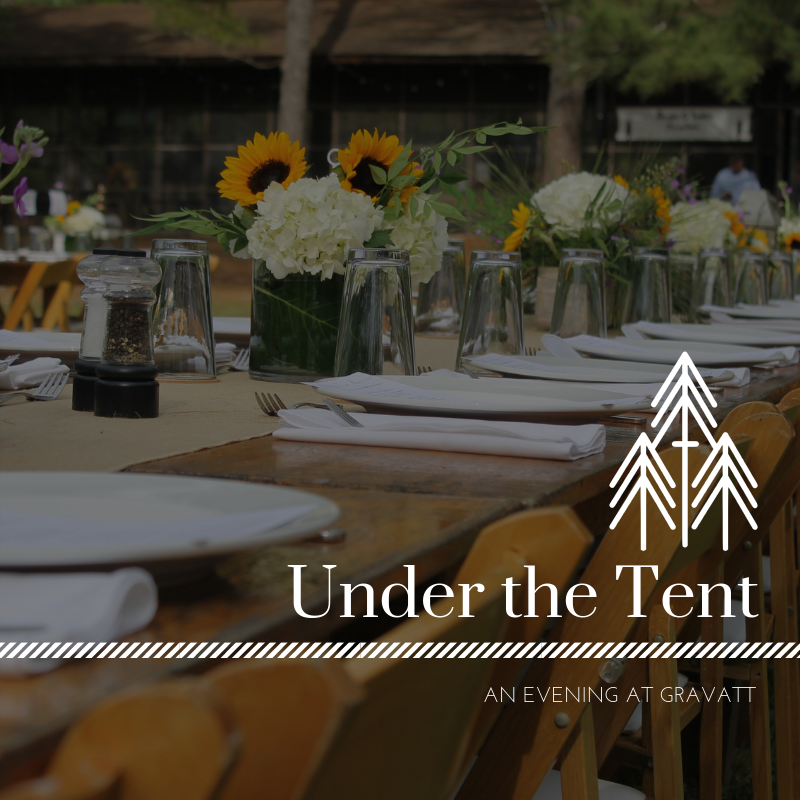 Join us for an evening beneath the pines, May 4, 2019! Look for tickets sales early February!